Say hello to the leadership team at 4|12 Church. 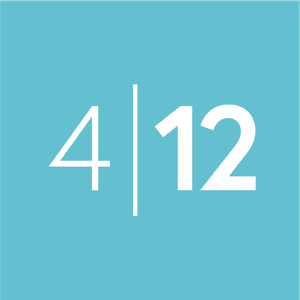 Got questions for the lead team at 4|12? Contact us by clicking here. Tom Hughes came to 4|12 Church in 2004. Since then, he has served as 4|12's lead pastor. Tom has been married to his wife, Jackie, for 25+ years. He and Jackie have two kids. 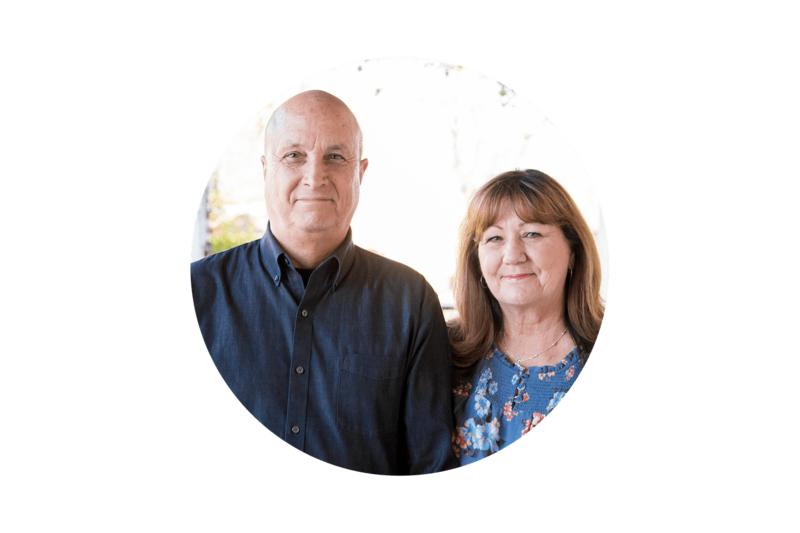 Steve Kalmikov joined the 4|12 Church leadership team in 2011.  Steve serves as the Executive Pastor at 4|12. Steve has been married to his wife, Roberta, for 32 years. 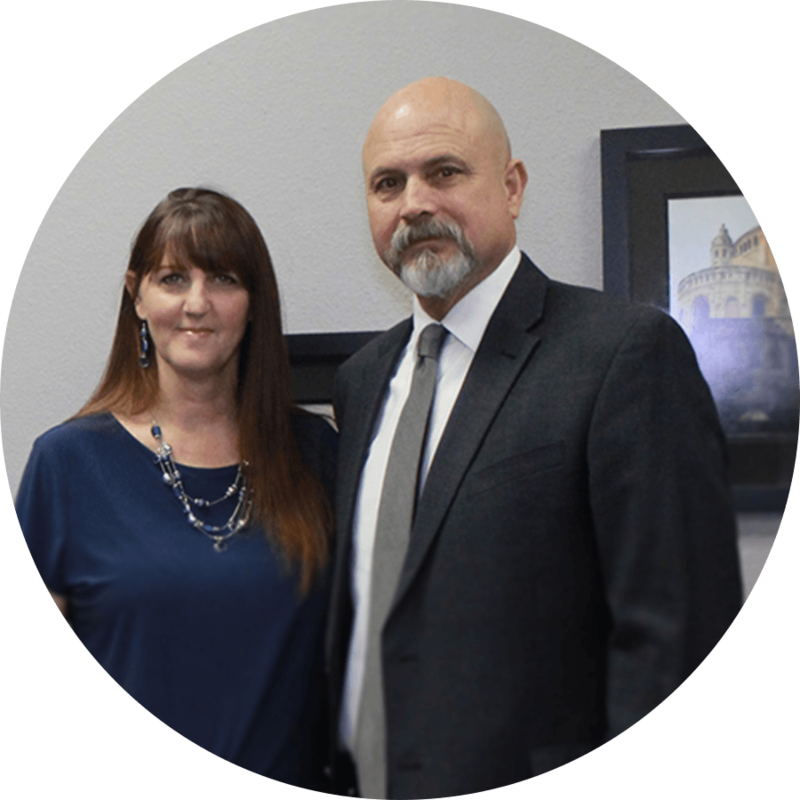 Roy Ryder joined the 4|12 Church leadership team in 2013 as an Assistant Pastor. Roy is currently enjoying life with his wife Kristi and their three girls. 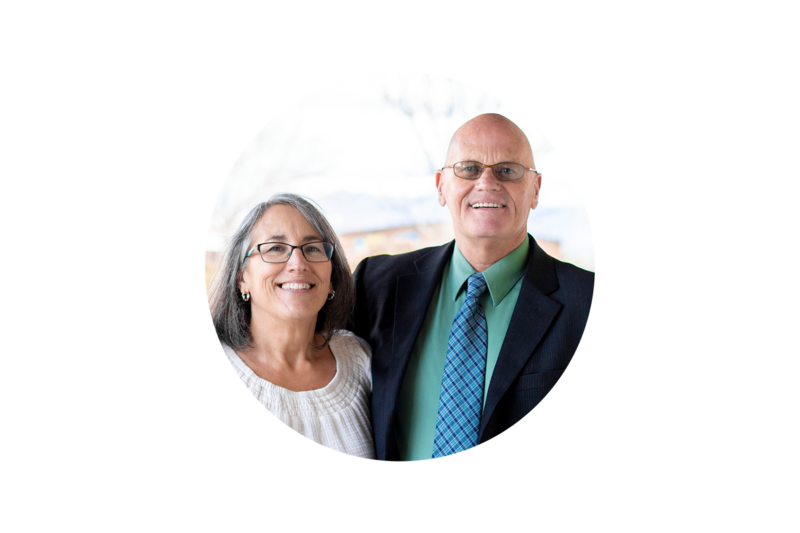 Dennis Cromey joined the 4|12 Church Leadership team in 2012. 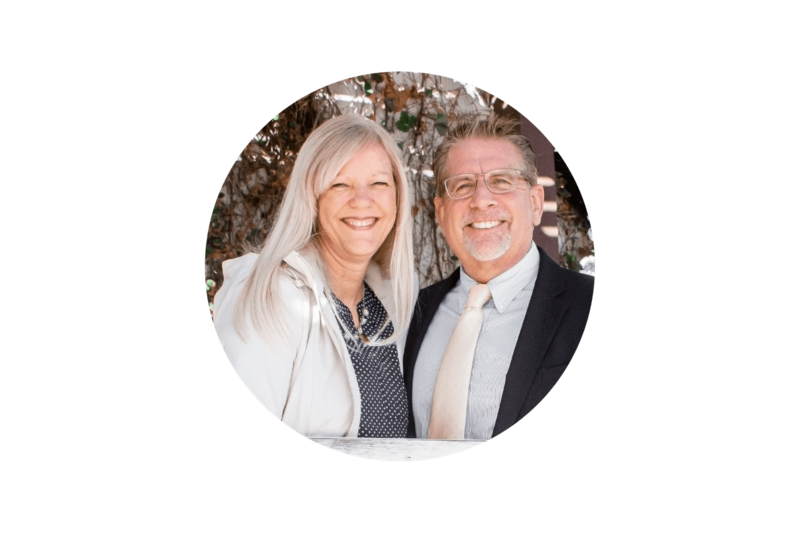 Dennis and his wife, Nancy, enjoy leading worship as well as training up worship leaders. Craig Clark joined the 4|12 Church Leadership team in 2014. Craig is married to his wife, Trinity. Together, they have one daughter. 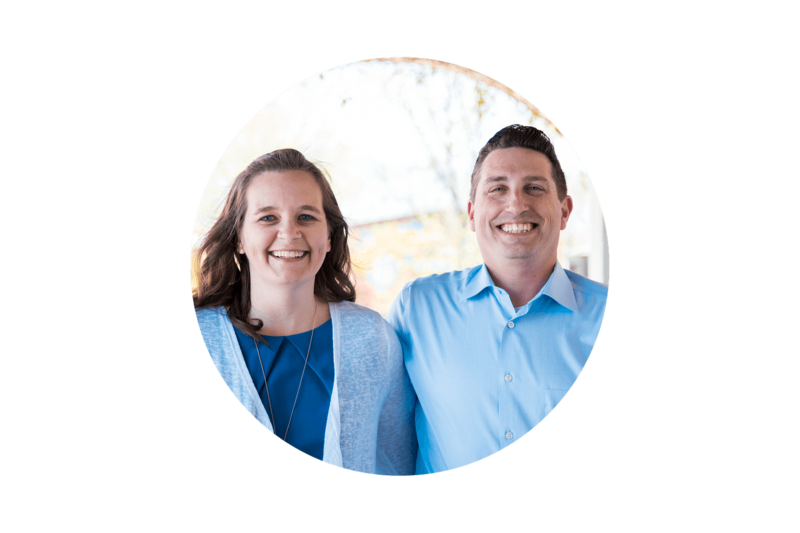 Thomas King joined the 4|12 Church leadership team in 2017 as an Associate Pastor. Thomas is married to his wife, Andrea.